Dog fence training is not what it used to be - at least when you use the Low-Stress GentleSteps method, exclusive to Pet Stop dealers with Pet Stop's revolutionary smart pet fencing systems. Morgantown, PA [April 23, 2008] -- Keeping pets safe in the yard and away from danger doesn't have to be difficult or stressful. 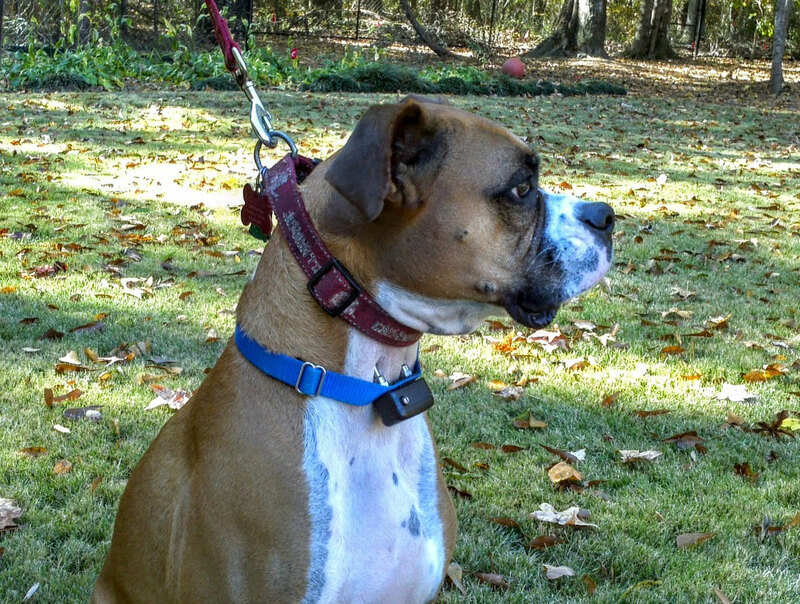 All dog fence systems rely on a special training collar that emits a brief and harmless static correction as a deterrent to leaving the safety of the yard which may be stressful for some animals, particularly shy and sensitive pets. To reduce the stress associated with introducing pets to their new fence, Pet Stop Pet Fence Systems has introduced the new GentleSteps training method. If your pet isn't the timid type, or has been contained by an electronic dog fence before, the Basic Dog Fence training procedure may be right for you. A modified version of the same System Training methods we've used successfully for more than 20 years, our Basic System Training process helps to focus your pets on the audible warning tone before exposure to the collar correction. Though this method can sometimes be more stressful when used with less confident pets, it works well for "experienced" dogs, or those with a more audacious personality. Busy with work, kids...life? No time to train your pets to your new pet fence system? No problem! We can take care of that for you. 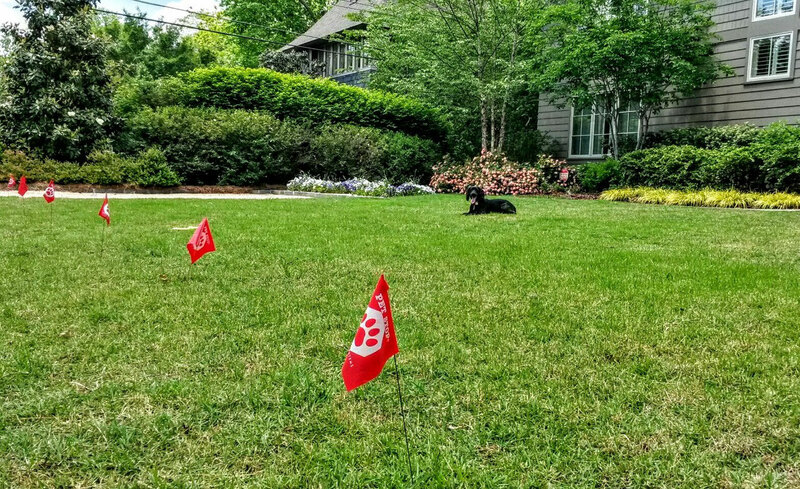 With Pet Fence 101, we will train your pets to use the PET STOP® pet fence system at your home for 5 to 10 business days as necessary till complete, all for a very reasonable additional cost. All you have to do is allow us access to your dog(s) each day during the training process, and we'll let you know it's time to remove the leash once we're done. Our highly qualified and certified Pet Fence Trainers will make the integration of your pet containment system a hassle-free experience. Ask your representative or call our office for all the details. 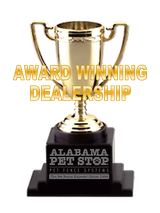 All Training is performed by experienced, qualified personnel who are certified as Pet Fence System Training Specialists by Alabama Dog Fence, Inc. Our trainers have trained thousands of dogs to the PET STOP® System, all using our proven methods. A simple guarantee, which comes with any professional Pet Stop pet fence system purchase. 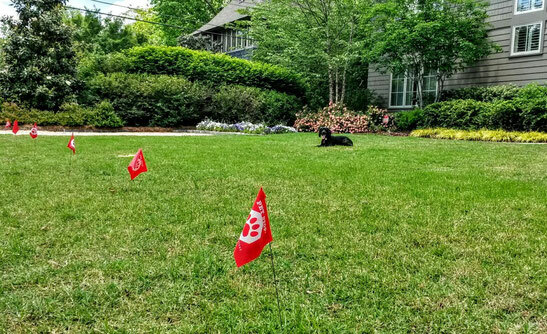 All we ask it that the Training Process is performed fully and according to our instructions, or that you have us do it for you with Pet Fence 101. After training is completed, we require that you notify us with any breach or other containment issue within 24 hours of its occurrence. This will allow us to address and correct the issue so your pets remain safe in your yard. Contact our office for specific terms and conditions of this warranty. 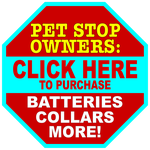 We want your Pet Stop system to work as much as you do, and we'll do our part to make sure it does.